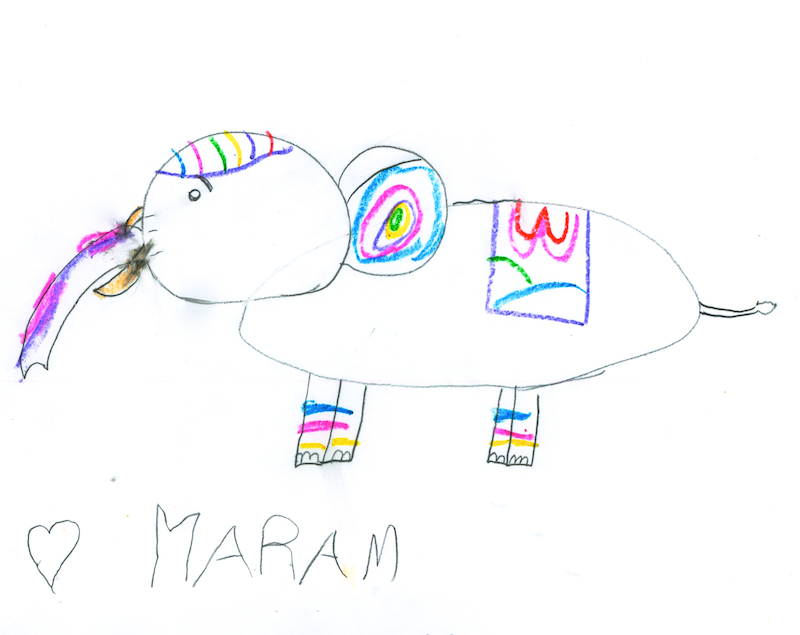 My nieces were so excited when they saw my elephant drawing last Friday that they immediately wanted to make their own! Drawing with my nieces is one of my all time favorite activities. 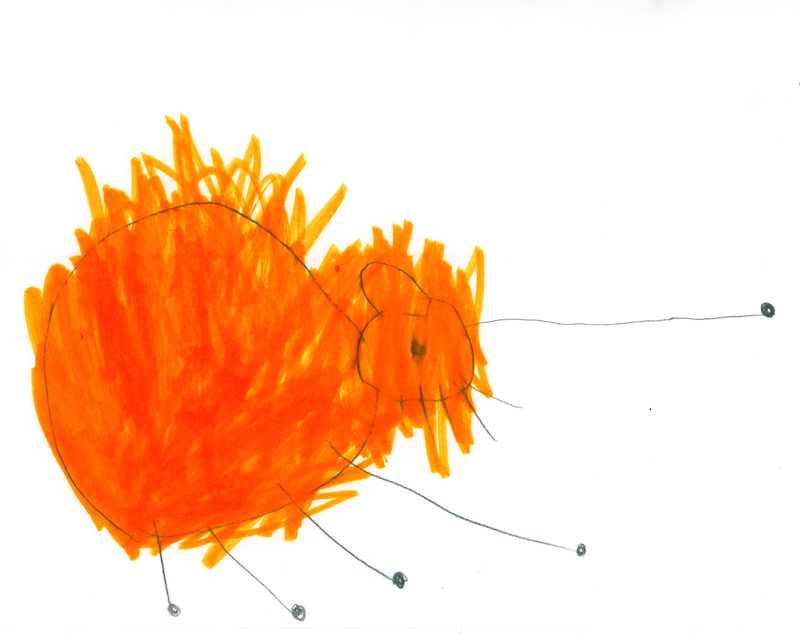 It’s so interesting to see how their drawing skills progress as they get older and how creative they are. 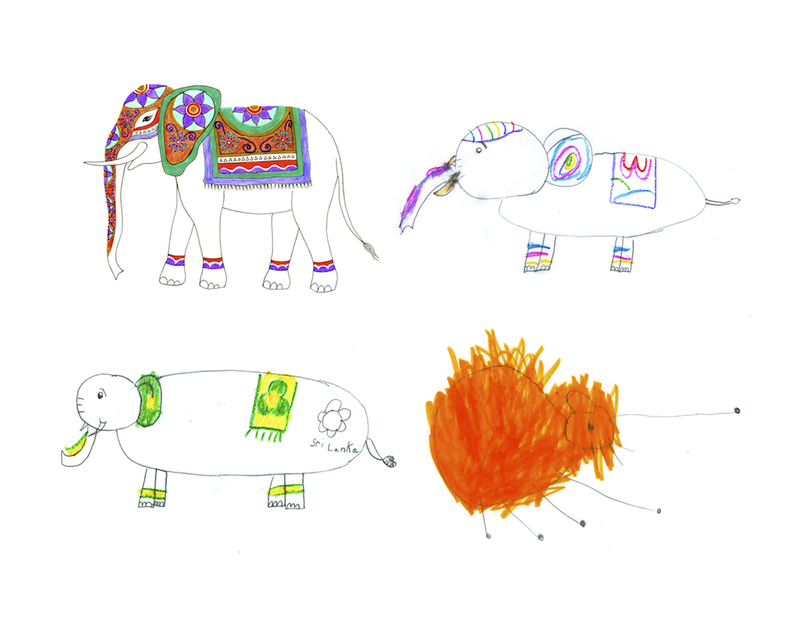 After they completed their drawings, we watched videos of the Perahera parade, and then they made their own parade including elephant rides and pretending that their ponytails were trunks. Aren’t they amazing little artists? 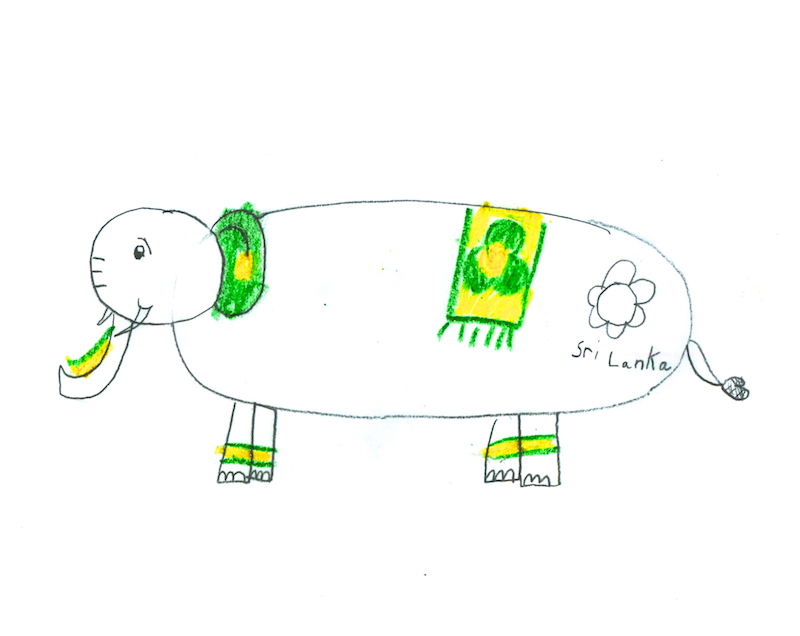 This entry was posted in drawings and tagged art, drawing, elephant, family, perahera by zanabot. Bookmark the permalink. Aw these are great. I love these! Your kids did a fantastic job! Thanks! They really did a fantastic job and they were so proud of their drawings.